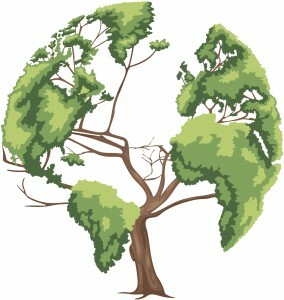 Celebrate Earth Day and Arbor Day with us! After kicking off our blog by celebrating our 12th year in business, we felt it was only appropriate to keep the party rolling by celebrating two of the most landscape-y holidays there are: Earth Day and Arbor Day. Even though Earth Day was last Friday, it’s never a bad time to celebrate good ol’ Mother Nature, and Arbor Day is coming up on Friday the 29th. Here’s how you can celebrate with your favorite Maryland landscaping company. Earth Day is all about “going green,” and what better way is there to think about environmental consciousness than by literally going green? That can mean you getting out there and getting down and dirty with your own yard, or perhaps you need a little help from your favorite Maryland landscaping company (that’s us!) with any of our residential or commercial services. 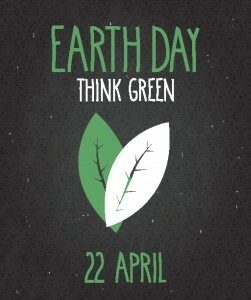 Whether it’s keeping your lawn happy and healthy, helping you plant a brand new springtime garden, or sprucing up your commercial property, the celebration rolls far beyond just the April 22 date of Earth Day. And heck, there are just as many benefits for you in a beautifully landscaped property as there are for the Earth. It’ll look great, it’ll keep your property healthy, and it’ll help your local ecosystem thrive. 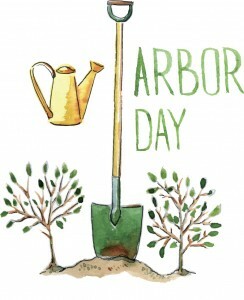 Arbor Day is a day to plant a tree, hug a tree, or at least give a little more thought to trees than you normally do. Giving trees the occasional haircut by trimming back dead, decaying, or overhanging limbs helps them stay healthy, continue providing oxygen to our atmosphere, and beautifying our planet. We’re happy to help with tree trimming to keep our arboreal friends happy and healthy. Here at JFK Lawn & Landscape, we’re proud to celebrate these two holidays year-round. Please go ahead and check out our “Services” and “FAQs” tabs in our menu bar to see more specifically how we can help you celebrate either of these holidays with us. 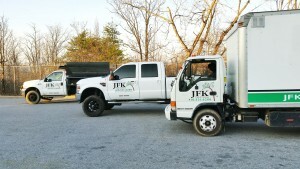 Contact JFK Lawn & Landscaping Today! While you’re here, don’t forget to follow us on our new and growing Facebook, Twitter, Google+, and LinkedIn pages to stay up to date on our blog and the latest landscaping news, tips, and tricks! This entry was posted on Thursday, April 28th, 2016 at 10:28 am. Both comments and pings are currently closed.